Like the summary suggests, Make Lemonade is about LaVaughn who answers a baby-sitting ad to raise money for college. Except she didn’t know she was going to babysit for Jolly, a girl who’s barely older than her with two messy kids at a shabby apartment, but LaVaughn couldn’t say no. What’s beautiful about Make Lemonade is that even though its told from LaVaughn’s POV, we get to see so much growth in LaVaughn and Jolly. Make Lemonade is definitely Jolly’s journey as it is LaVaughn’s. You have Jolly who’s barely getting by with her two kids and she even goes missing for a few days or comes home bleeding. Then you have LaVaughn whose mother pushes with one solid goal only: college. It was interesting seeing the pair’s paths cross. LaVaughn’s sole job is to study and make perfect grades for college. She leads a relatively sheltered and one-task-only life until she answers Jolly’s ad. LaVaughn, learns from Jolly’s kids, Jermey and Jilly, how to be less of a robot while she helps Jolly out. She helps her understand that she does not have to put up with the sexual advances of a boss at work and helps her go back to school that has a daycare. 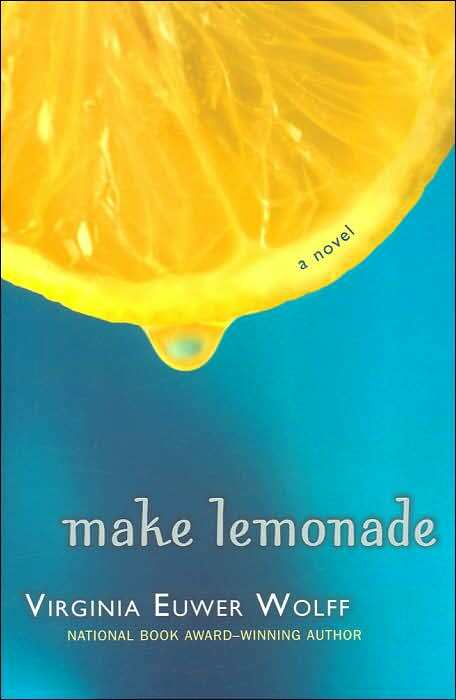 Make Lemonade is not a feel-good, happy book to read but it is inspiring and I will never get tired of rereading it. There is something utterly special about seeing LaVaughn grow and Jolly get her life together thanks to the connection of two small children. Throw in the fact that LaVaughn is African American and with the current call for diverse books, Make Lemonade is kind of perfect, well before its time. Especially when you factor in how it’s an unputdownable (totally a word) verse novel. Make Lemonade is not only a great read for verse novel fans, but its also great for verse novel beginners. Just look at me, I picked it when I could barely read English and here I am years later, in love with YA thanks to it. So anyone looking for a realistic contemporary YA novel, a great coming-of-age story or a book with a diverse narrator? Make Lemonade is calling you. At this point, there shouldn’t be any reason for you not to read it. 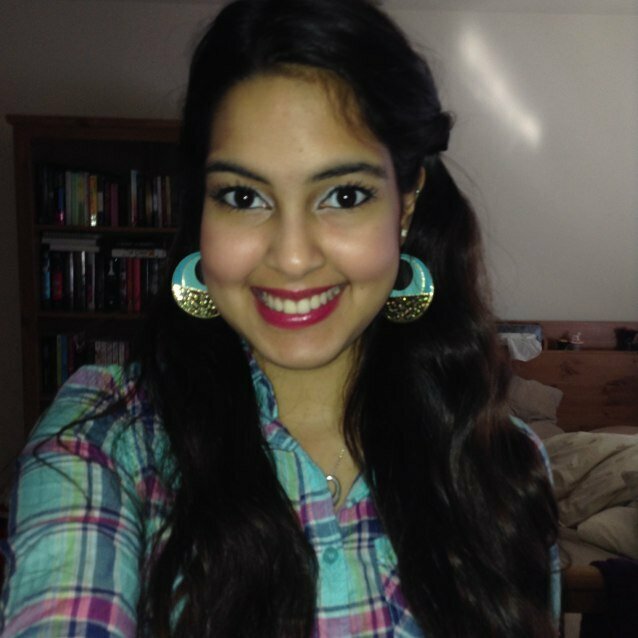 Racquel blogs at The Book Barbies, and has twice been a guest on the Clear Eyes, Full Shelves podcast. She's still an Actual Teen while also being a New Adult and is one of our go-to resources for recommendations for fantastic romance. Be sure to check out Racquel's blog (which she maintains with her lovely co-blogger Sharon) and follow her on Twitter.